Lakes are the great manifestation of natural beauty. These are the part of mountain where water is present in large quantity and surrounded by mountains or land. Mostly rivers start from lakes and end at the ocean. Natural lakes are present in the mountain area. Many lakes are artificial and are constructed for industrial, agriculture and hydroelectricity use. Natural lakes are distributed in the northern hemisphere of higher altitude. Canada has the highest number of lakes. It is estimated that Canada has 31,752 larger than 3 square km and a total number of 2 million. Finland has 187,888 lakes of 500 square meters of which 5600 are large than 1000 square meters. Most lakes have natural outflow in the form of rivers and streams. Lakes can also form by mean of landslides or by a glacial blockage. Natural lakes contain 29 percent of inland standing water. There are different types of lakes such as salt lakes, oxbow lakes, crater lakes and glow lakes. Most lakes are shiny, beautiful and extraordinary charming, which refresh our minds and souls. Many lakes have cultural importance and romantic inspiration for poets. Lakes provide peace, harmony and give breathtaking visuals. We have an amazing collection of lakes. According to the area, depth and beauty top 20 lakes are following. This is the largest lake in the world in area.Mostly people think it is the ocean, but it is Lake.It is not natural fresh water lake. It is located in Iran, Russia and neighboring countries. Its maximum length is 1030 km, width is 435 km, and depth is 1025 m surface area is 376000 km square. It is divided into three distinct physically regions; the Northern, Middle and southern. 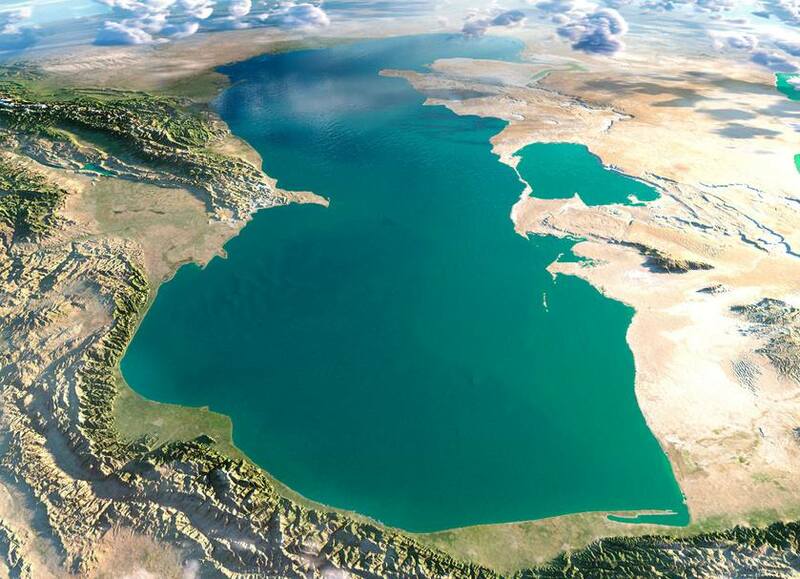 Over 130 rivers provide flow to Caspian. It contains about 3.5 times more water than combined water than Great Lakes. Important faunae are sturgeon caviar and tuna fish. Important flora is many rare species of plants. It becomes landlocked about 5.5 million years ago due to continental drift. The Caspian Sea has many ice lands. Great lakes are 2nd largest lakes by area in North America. These are 5 lakes interconnected with each other. These are fresh water lakes. The name of these lakes are superior, Michigan, Huron, Erie, and Ontario. Total surface area of these lakes is 244, 106 km square. Lake Superior is largest among these. These are begun to form at the end of last glacial period around 10,000 years ago. These are a major highway for transportation, migration, and trade these are home to a large number of aquatic species. These form a chain connecting the East central interior of North America to the Atlantic Ocean. 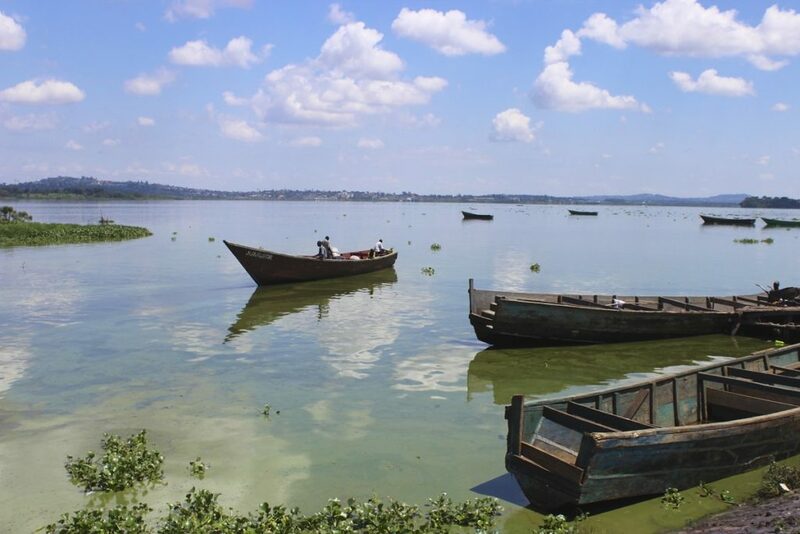 Victoria Lake is located in Tanzania and 3rd largest lake of the world by area. Its maximum length is 337 km, width 250 km, depth 80 m, and surface area is 68,800 km square. Its water volume is 2,750 km square. It is the largest lake in Africa and 2nd largest freshwater lake by surface area. It gets water from thousands of small stream and rivers. The only out Flow River from it is River Nile and is considered the largest branch of the lake. The fishing has altered the fresh water ecosystem of this lake. The release of untreated water from agriculture and industrial into the lake has greatly increased Nitrogen and Phosphorus level. However Northern part is protected area and used for recreation. 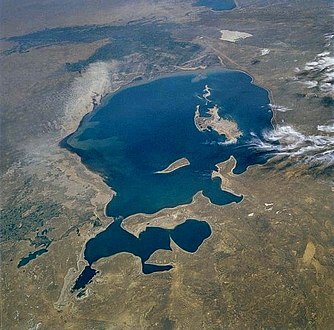 Aral lake is located in Kazakhstan and Uzbekistan. It is 4th largest lake with an area of 68000 km square, depth is 42 meters, and water volume is 27 km cube. Aral means islands. Aral has 15341 islands. This lake is and by 2007 it had declined to 10 percent to its original size. The shrinking of Aral has been called one of the planets worst environmental disasters. Kazakhstan Government is trying to save its remaining part. This lake was formed about 5.5 million years ago. Its water is used in irrigation by the construction of 1 canals. This is a recreational place for people of the country and around the world. Tanganyika Lake is located in Tanzania and neighboring countries. Its area is 231.000 km square, maximum length is 673 km, width is 72 km, and depth is 1470 meters. It is a 2nd largest fresh lake in Africa and 5th largest in the world. Mountain surrounds it with beautiful scenery, two main rivers and many small rivers inflow it this lake. One major outflow river is Lucero. The Lake has a complex history of changing flow pattern. There are 250 species of cichlid fish and 150 noncichlid species. Baikal Lake is 6th largest in the world. It is located in Russia and Mongolia. Its maximum length is 636 meters; width is 79 km, depth is 744 meters and surface area is 31,722 km square. It is a freshwater lake. It is world oldest lake and 25 million years old. Baikal Lake is home to 1700 species of plants and animals. It is world heritage site. It is rich in biodiversity. Watershed of it has many flora species. It has a long history of human habitation. During winter the lake freezes and could be crossed by foot. 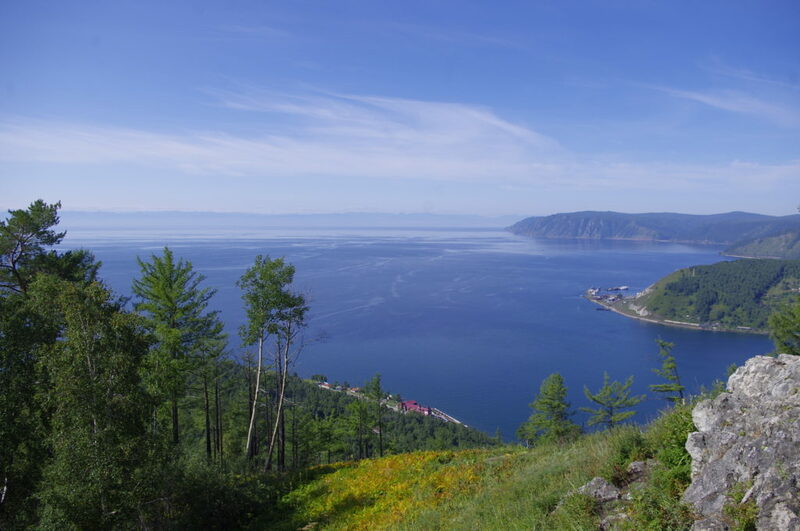 Several organizations are carrying out a natural research project on Lake Baikal. It is also used for recreation purpose and important tourist point. Great Bear Lake is located in Canada and 7th largest lake of the world. Its surface area is 31,168 km square. Its length is 373 km, width is 150 km, and depth is 413 meters. Water volume of the great lake is 2,236 km cube. There are 26 main Iceland. It is natural fresh water lake. Its shape is like a Giant with 5 great arms. The south and west shore are wooded, mostly with stunted with spruce. The lake is ice bound for 8 months of the year. The lake is well stocked with fish. The lake name is adapted due to the presence of bears in the area. Another reason for this name is a constellation of stars called Great Bear which is reflected in its water. Great Bear is beautiful and many people used for recreation and fishing purpose. 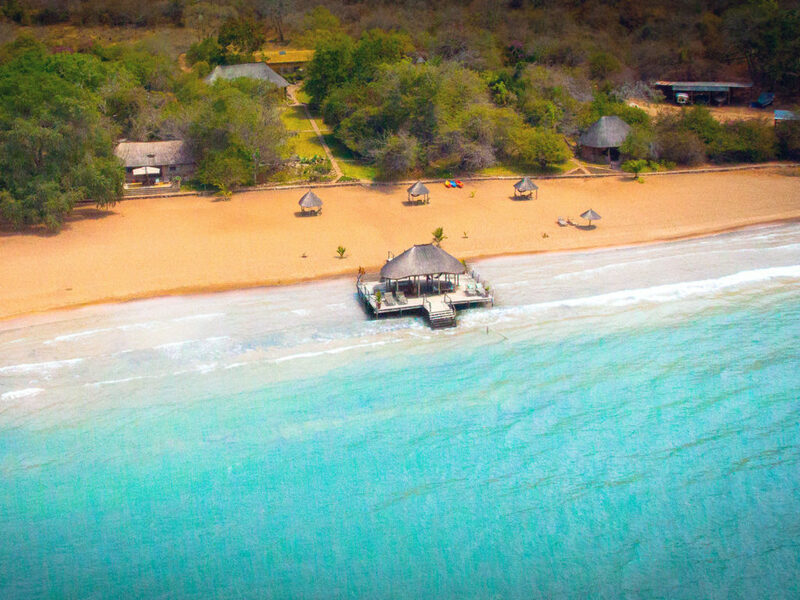 Malawi or Nyasa Lake is located in Tanzania and neighboring country. Its area is 29,600 km square. Maximum length is 560 km, width is 75 km, and depth is 706 meters. Its water volume is 8400 km cube. It is 3rd largest in Africa and 8th largest in the world. The largest river flowing into it is the Ruhuhu River, and Outlet River is Shire River. It is about 40000 years old. People of Malawi claims that its name is Malawi but people of Tanzania believed that its name is Nyasa is beautiful lake and tourist visit it Malawi Lake is also known as a lake of stars. Lake provides a major food source for people of a resident in its shores in the form of fish. Bullard’s bar reservoir is located in the California State of America. Its maximum length is 26 km, and the water reservoir is 969,600 acres fetes. It is used to control flood due to its depth of 194 meters. 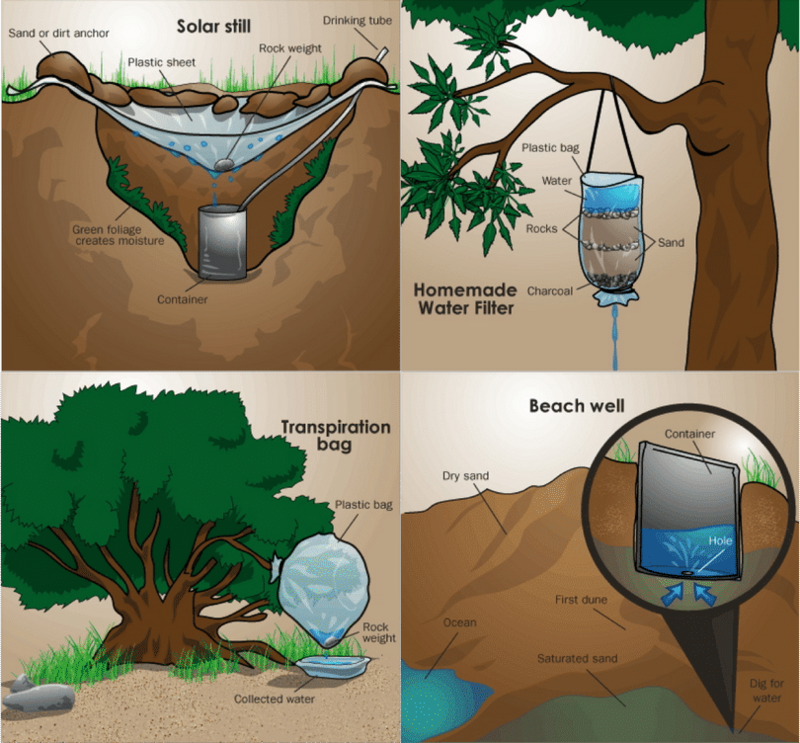 Its water is used for irrigation and hydroelectricity production. It is recreation place and used for boating, water skiing, fishing, and camping. The production of electricity is 315 MW. People come here in summer for boating and camping. The lake has a fine atmosphere and is family friendly. The water is always clear and shining in sun light. Peoples come to refresh their mind and souls. Clear Lake is California largest fresh water lake and 10th in the world. Its maximum length is 31 km, and surface area is 180 km square. Average depth is 8 meters, and the maximum depth is 18 meters. Its water volume is 1,155,000 acres feet. It is considered one of the oldest lakes in North America. This lake is popular for all kinds of water recreation, including swimming, fishing, boating and water skiing. Hikers can enjoy various hiking trails through the park of the lake. Visitors may also enjoy the visitor’s center at clear lake state park. There are many resorts for a stay of visitors and tourist so they can enjoy full entertainment holidays and couples can make their honeymoon memorable. 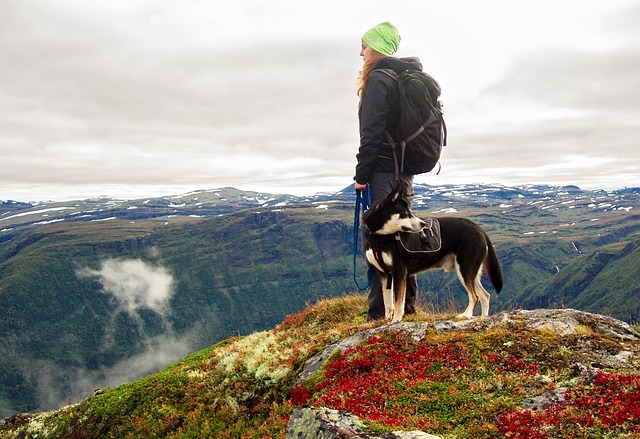 Top 15 Largest Forest in the World 7 Great Places To Pitch A Tent In The U.S.